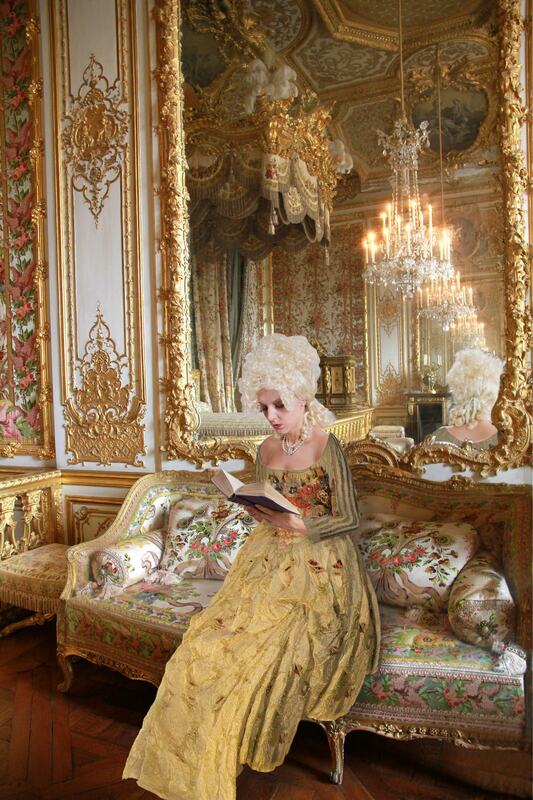 Based on her Marie Antoinette series, artist Holly Marie Armishaw has just been announced as the winner of an international competition for a solo exhibition at New Materials Art Fair during Art Basel Miami week! She has been given an all-expenses paid exclusive space for a solo exhibition at the first inception of the New Materials Art Fair, but her work will also be featured on the cover of a publication which will have 10,000 copies distributed throughout the various art fairs during Art Basel Miami week. Congratulation Holly! Speaking of, there’s a terrific interview between Holly and Kevin Griffin from the Vancouver Sun. And in case you missed it, her artist talk for The Gilded Life at Back Gallery Projects was recorded!